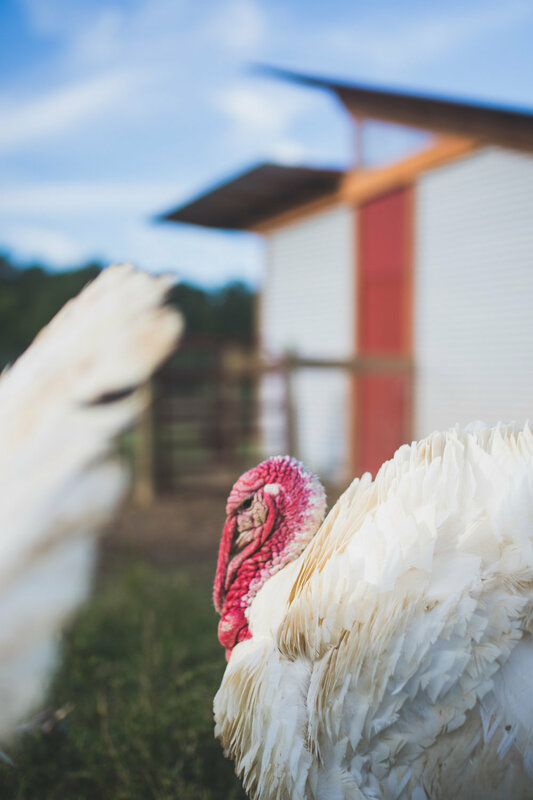 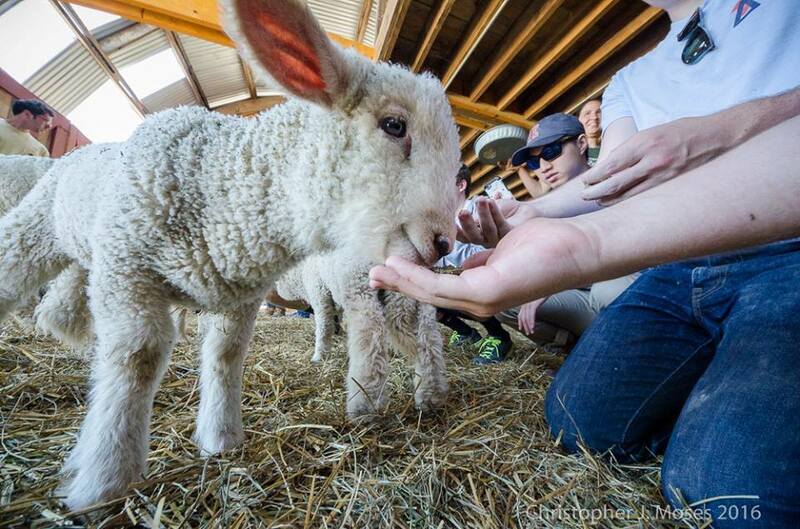 Piedmont Farm Animal Refuge is a non-profit organization in Pittsboro, NC that provides lifelong sanctuary to farm animals in need and educates the public about the cruelties of factory farms. 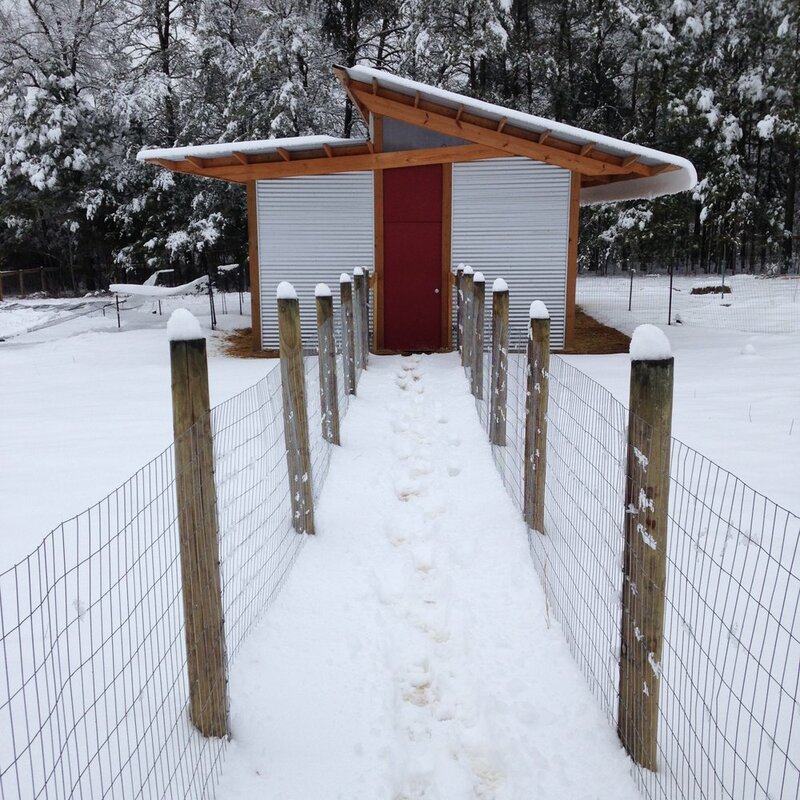 They currently rescue chickens, turkeys, goats, and sheep. 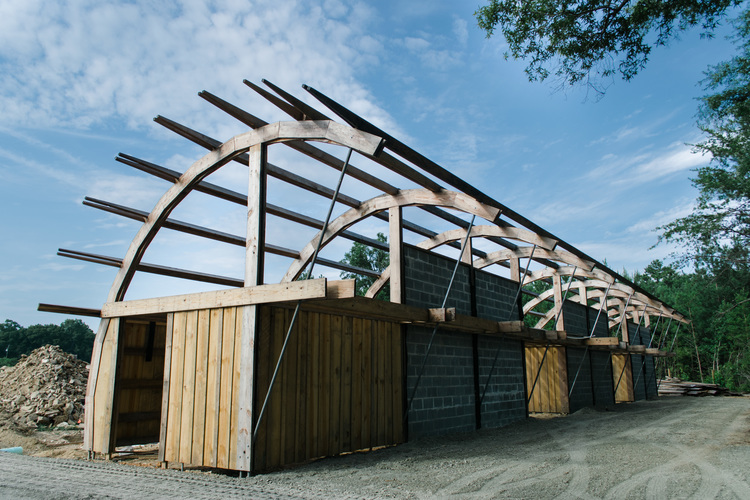 Paul Drake designs the buildings and leads volunteers in the construction of the barns and infrastructure. 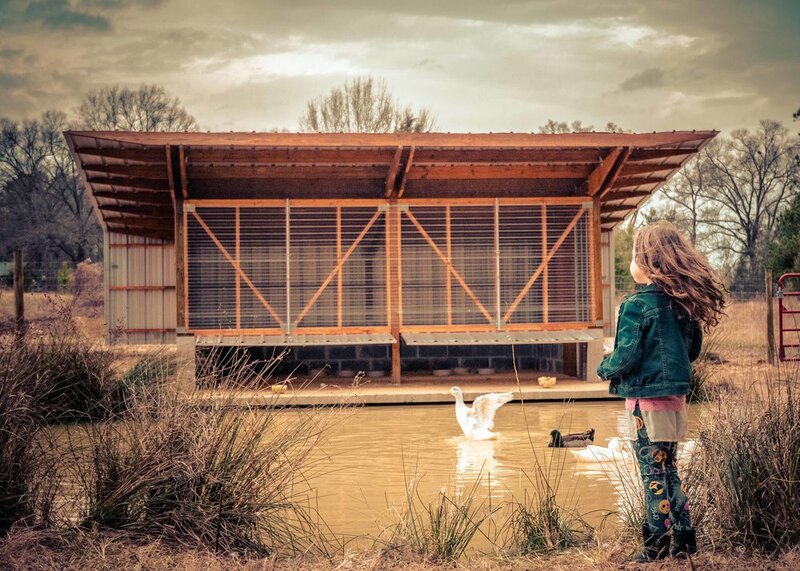 To learn more about the Refuge or to schedule a tour, click here. 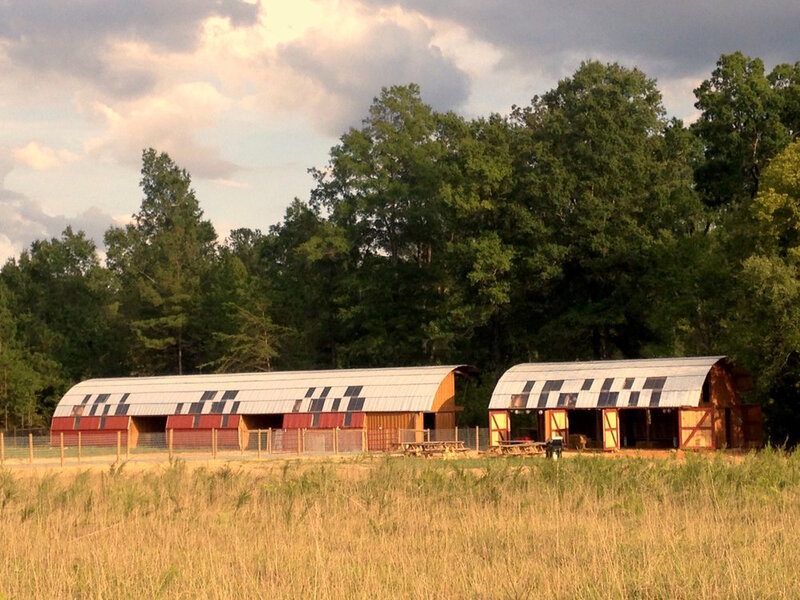 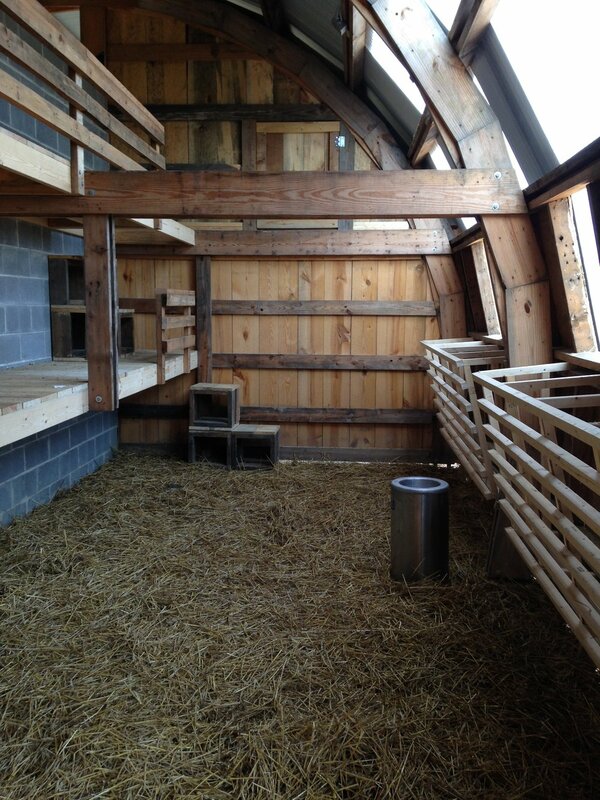 Unlike most buildings where farm animals are housed, each barn at the Refuge is specifically designed around the lifestyles of the animals that live there. 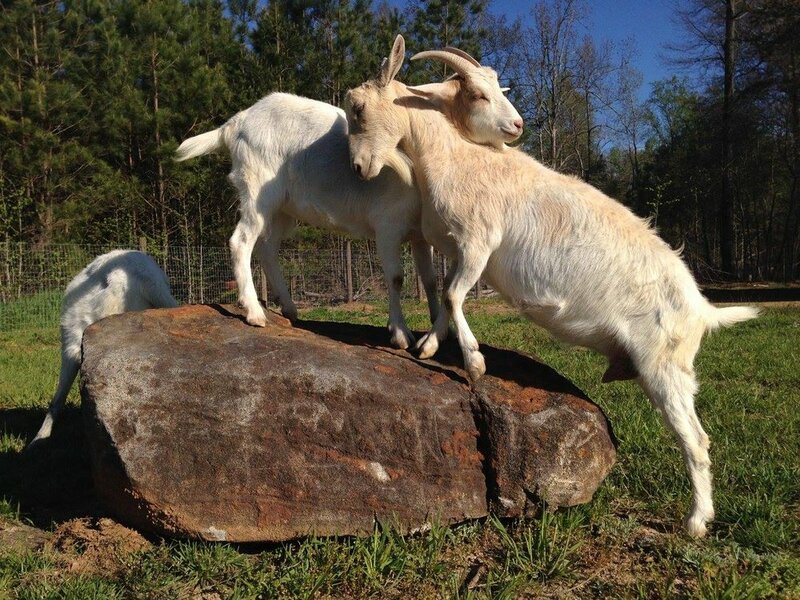 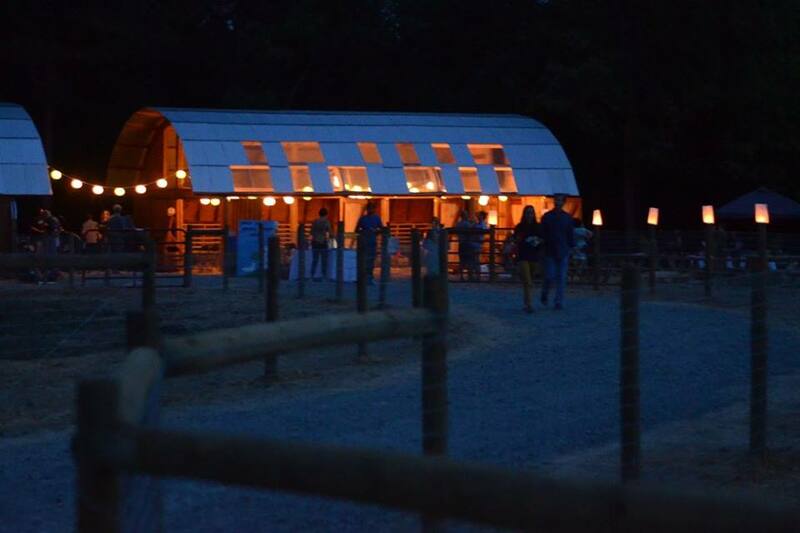 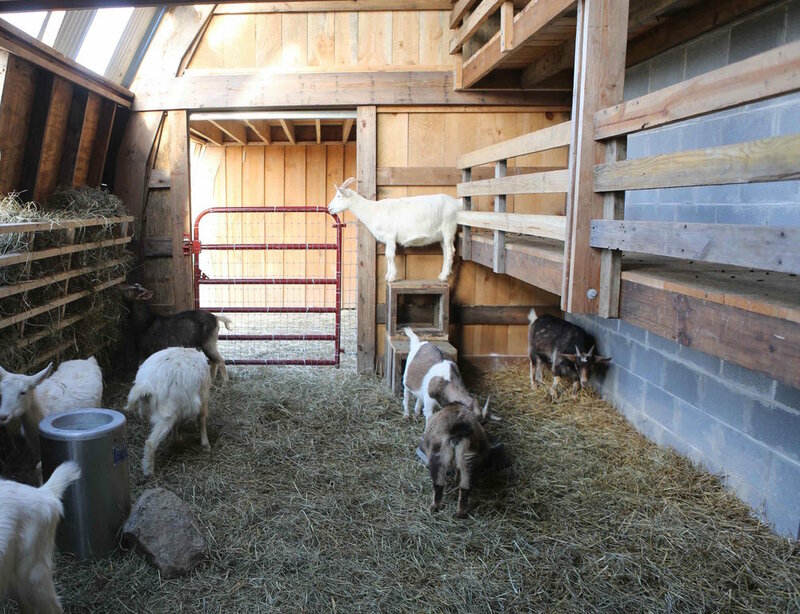 For example, the goat barn includes climbing and sleeping structures for the goats. 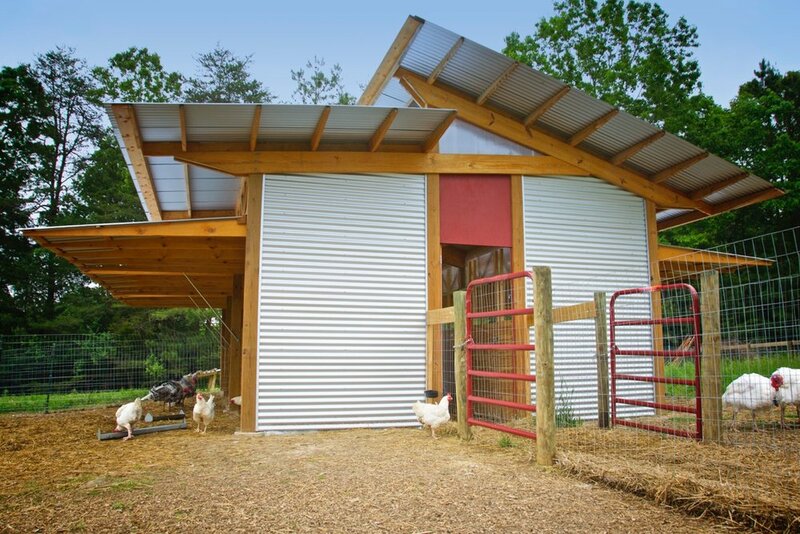 The chicken and turkey barn features walls that fold up into awnings during the day, to provide hawk protection and breezes. 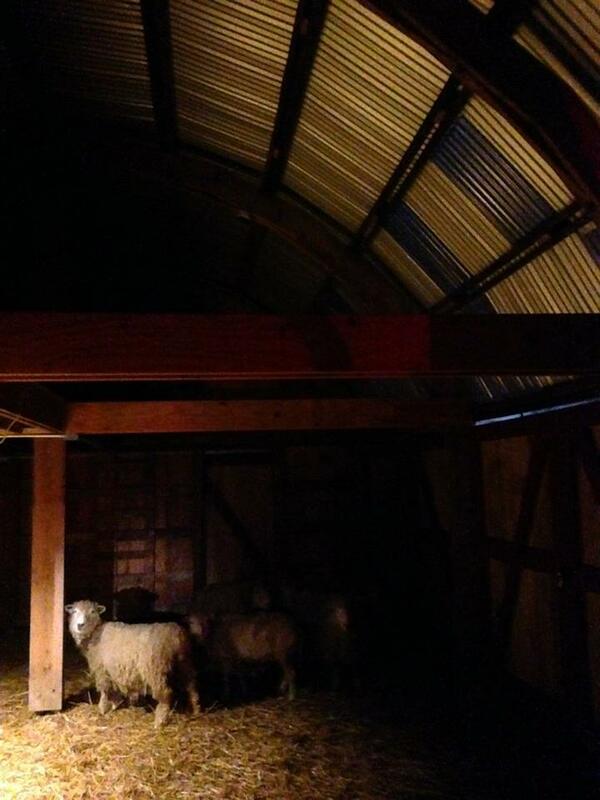 At night, as the chickens come inside to roost, the walls fold down to provide ample protection from nocturnal predators.